Thanks to aggressive in-store promotions, along with the recent World Cup content update, FIFA 18 has landed back atop the charts, putting an early end to Detroit: Become Human's run as the bestseller. Quantic Dream's "most successful game so far" has to settle for second place, while God of War moves back up to fourth. Meanwhile, the middle of the top 10 has been overrun by retro experiences; SEGA Mega Drive Classics and Street Fighter 30th Anniversary Collection enter the charts at fifth and sixth respectively. Other new releases didn't fare quite so well, with Tennis World Tour starting at No.31 and Agony crawling in just below. Here's the latest top 10 in full. As a retro gamer, it's great to see a couple of the classic collections make the top 6. Watched Jim Sterlings Jimpressions video for the Sega collection. Looked awful. Anyone bought it here. Is it as janky as it looked? @Shellcore It's strange - I've seen a lot of complaints about stuttering, sound issues etc. but I didn't encounter anything as bad as people have been saying. I did find a tiny bit of stutter once or twice maybe, but that was it. Hardly the enormous problem everyone is making it out to be. Perhaps I just got lucky? @Quintumply Thanks. I want to pick this up, but feedback has been mostly negative. @Shellcore he was referring to the 2 player online mode. Player 1 has a rewind button. @Shellcore It's not perfect but it's ok. The games run mostly fine from my somewhat limited play so far. Had a tiny bit of slowdown during Sonic 1 but at least it doesn't play like the old PAL versions. I haven't tried any of the online stuff so can't really speak for that. The collection is solid but weirdly missing a few Sega classics and obvious 3rd party omissions. I feel like they could've done more with the game room you get to play in, like different decorations etc. Also it'd be great if we could see the box art for each game. All you see is a spine with the logo on and then the logo on each cart. I wouldn't say it's essential collection (particularly if you've already got any of the previous ones), but it's a nice, relatively inexpensive, package of some of the best games from the early 90s. Wow, didn't expect the two retro releases to chart so highly. @roe slowdown in Sonic 1? Don't tell me even PS4 can't handle that game's blast processing in practice. 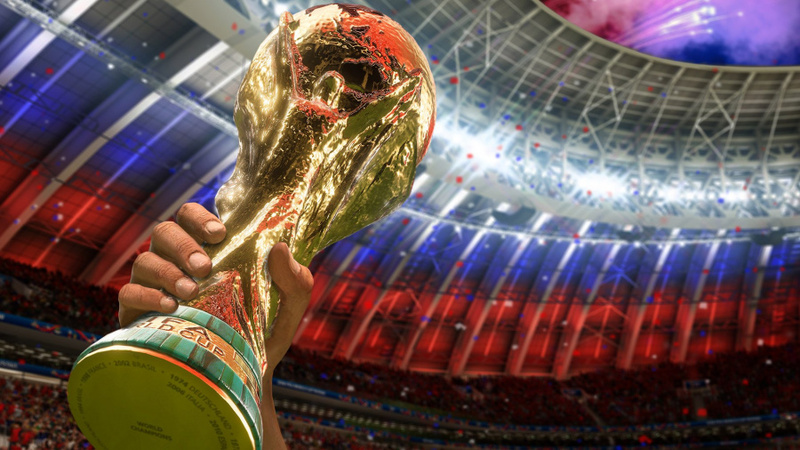 Does anyone know if EA will release an update to World Cup Mode in FIFA? The squads are already ridiculously out of date which kind of defeats the object of the mode!